Foreign Ministry confirms that Israeli was on the Germanwings plane that crashed in the French Alps. 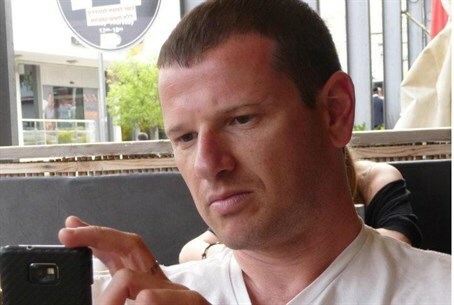 The Foreign Ministry has confirmed reports that 39-year-old Eyal Baum, an Israeli citizen, was on the Germanwings Airbus A320 airliner that crashed in the French Alps between Barcelonnette and Digne on Tuesday. All 150 persons on board apparently died in the tragic aeronautical disaster. The family of Baum earlier contacted the Foreign Ministry, reporting that he was supposed to be on the ill-fated flight which took off from Barcelona, Spain, where he lives. Before moving to Barcelona, Baum lived in Hod Hasharon in Israel. The French Interior Ministry announced that the black box of the crashed plane has been found, and may help clarify the circumstances of the lethal crash. French Interior Minister Bernard Cazeneuve said "the black box we found several hours after the crash will be investigated immediately so as to help the investigation to advance quickly."